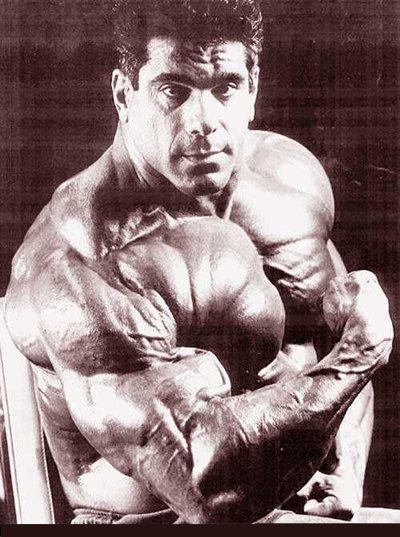 Lou Ferrigno was one the only people able to challenge Arnold Schwarzenegger during the 70s Mr. Olympia. 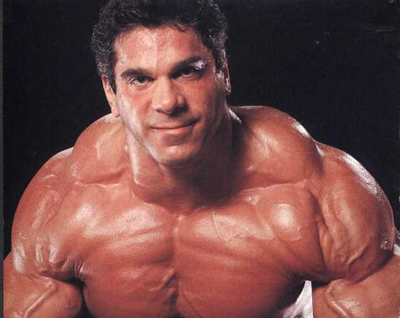 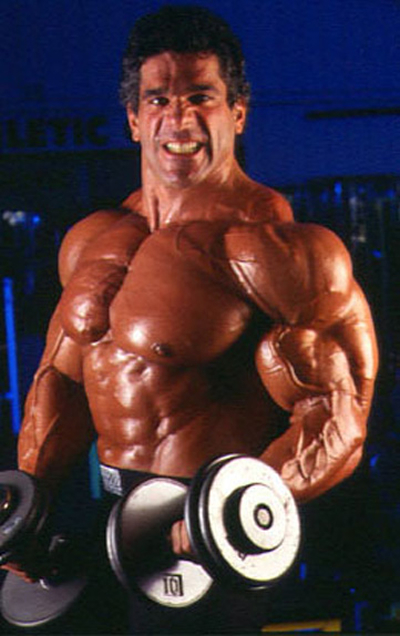 Lou Ferrigno overcame a physical disability to become one of the best professional bodybuilders of all time. 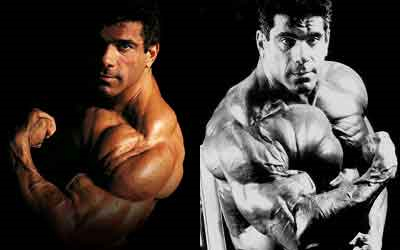 He was able to gift his physique to the world via starring in a few movies and doing commericials, and over time he's become very popular.